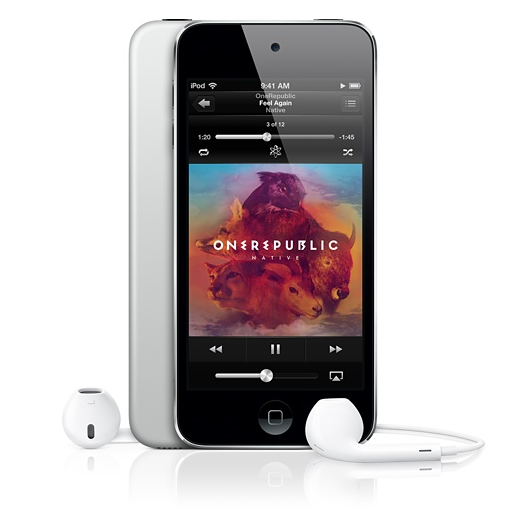 It's kind of odd but Apple has just released a new and cheaper iteration of its iPod touch series. 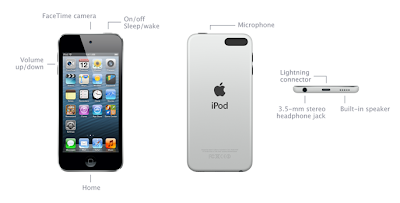 The new iPod touch, which will come in 16GB only, will feature basically the same specifications of its 32GB and 64GB siblings, minus the iSight rear-facing main camera. The new iPod touch 16GB will feature the same ultra-slim design of the other 5th generation iPod touches. Hence, it will also have a 4-inch Retina display with wide viewing angles, protected by an oleophobic coating. It will also be powered by Apple's dual-core A5 chip, which was also used in the iPad 2, iPad mini, and the two other 5th generation iPod touches. It will still come with the Lightning connector and Apple's new EarPods though. 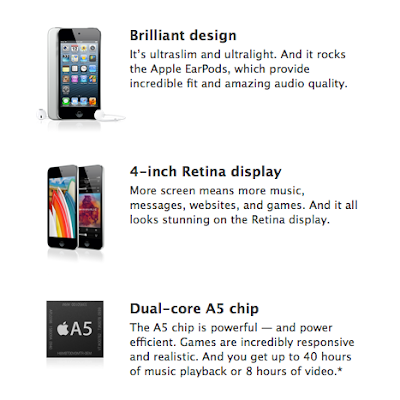 So what makes the new iPod touch different from the two other 5th Gen iPod touches? Well, first, it will lose half of the internal storage, down to 16GB. Second, it will lose the 5-MP iSight camera, which is also capable of recording HD videos. Third, the iPod touch Loop will be gone as well. Lastly, its price will go down to an SRP of $229 from $299 of the 32GB model. Indeed, the new iPod touch 16GB is a downgrade of the 32GB/64GB version. It is targeted to those who do not want and need extra features such as the iSight camera and the Loop. After all, the iPod touch is mainly an entertainment device. It is also said to come in one color only, which is silver. Will you be getting this one instead of its more expensive older siblings?